Offer a full range of photo adventures including aurora photo expeditions. During the trip you are provided with a camera and tripods. We start the trip by going to our photo location. We will have hot drinks and short introduction about camera techniques and photography tips for aurora picture taking. 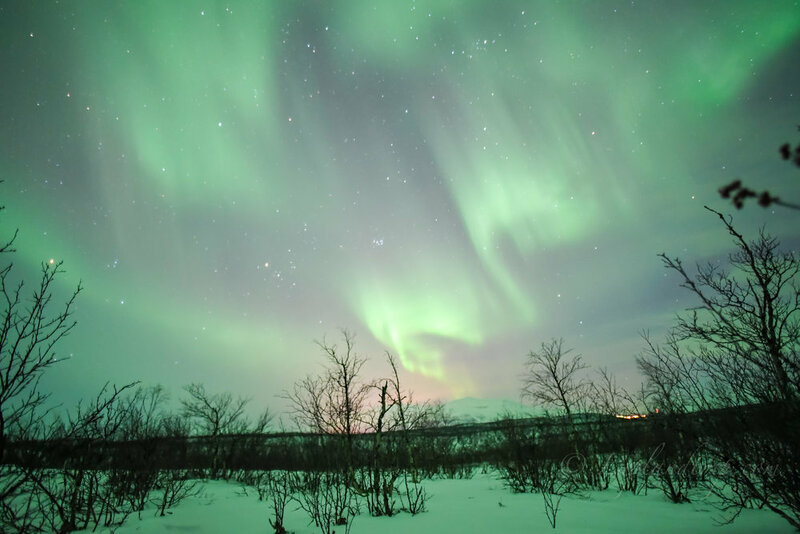 Do not worry if you have never used camera before, our professional photographers will quickly teach you the skills for taking picture of the magical aurora borealis. Those memories and photos will last a lifetime. If you don't have your own memory card and you can buy from us. Starting time in the evening. Duration about 3 hours. 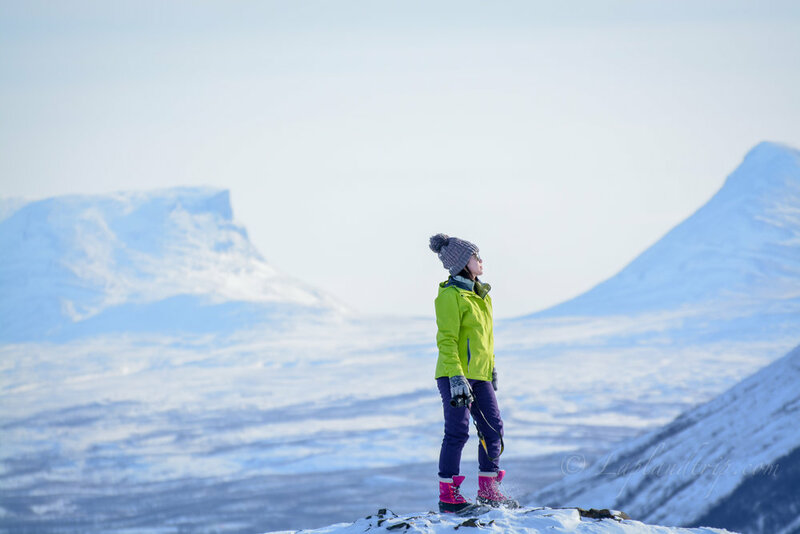 Day time photo tour in Abisko or surroundings would be a great memory for you. Offer a full range of photo adventures. During the trip you are provided with a camera and tripods. Do not worry if you have never used camera before, our professional photographers will quickly teach you the skills for taking picture. And of course he will take amazing photos for you. Those memories and photos will last a lifetime. Starting time 10am-1pm. Duration about 3 hours. Don't forget prepare your lunch by yourself.